Infused with the highest quality, pure organic coconut oil. 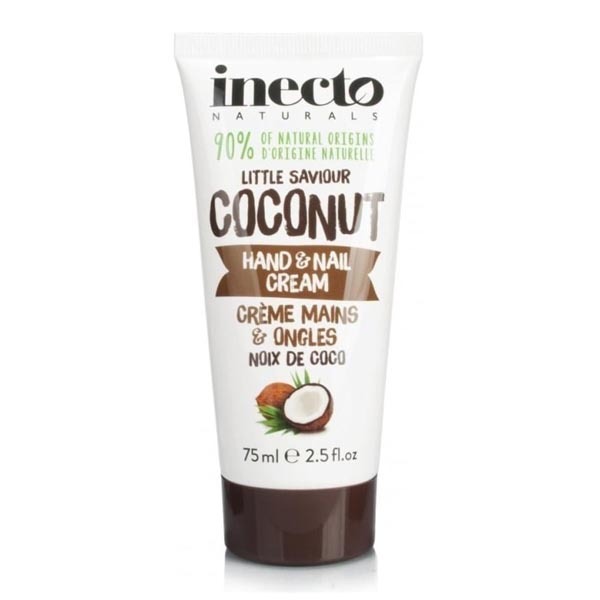 Inecto Little Saviour Coconut Hand and Nail Cream hydrates the skin, leaving hands beautifully moisturised and silky smooth. It is lightweight and non-greasy. It conditions nails, softens cuticles and moisturises skin. Perfect size for your bag.